The encoder can be combined and configured with matching drives online. It fits the new brushlessEC-i 30 motors and the brushed DCX motors (diameters of 16 millimeters and up). 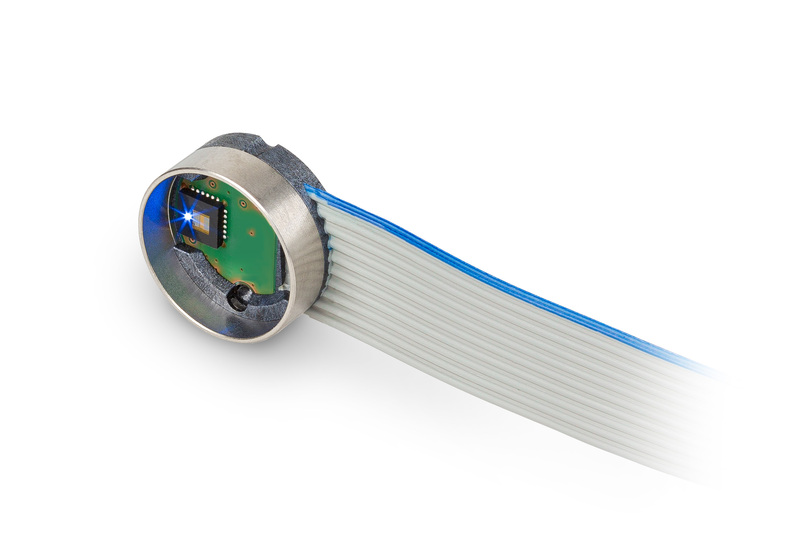 The counts per turn and the electrical interface of the ENX 16 RIO encoder are also configurable online.